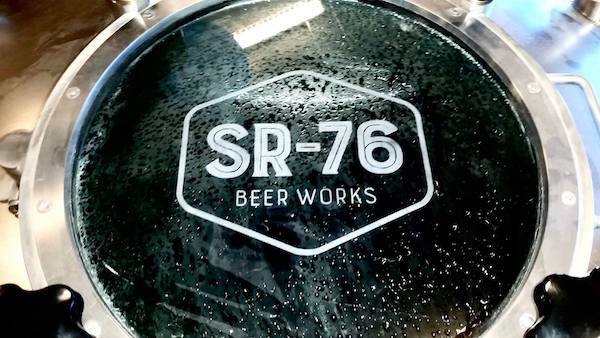 Beer and train lovers “hop” aboard this holiday season and combine some of your favorite things: Ales, rails, and ugly holiday sweaters. 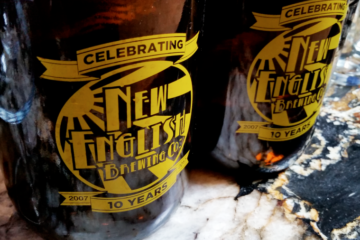 Mark your calendars for Friday, December 16th from 6:00 pm to 9:00 pm and enjoy local craft brews from Modern Times Brewery, Benchmark Brewing, Nickel Beer Co., and Intergalactic Brewing Company. 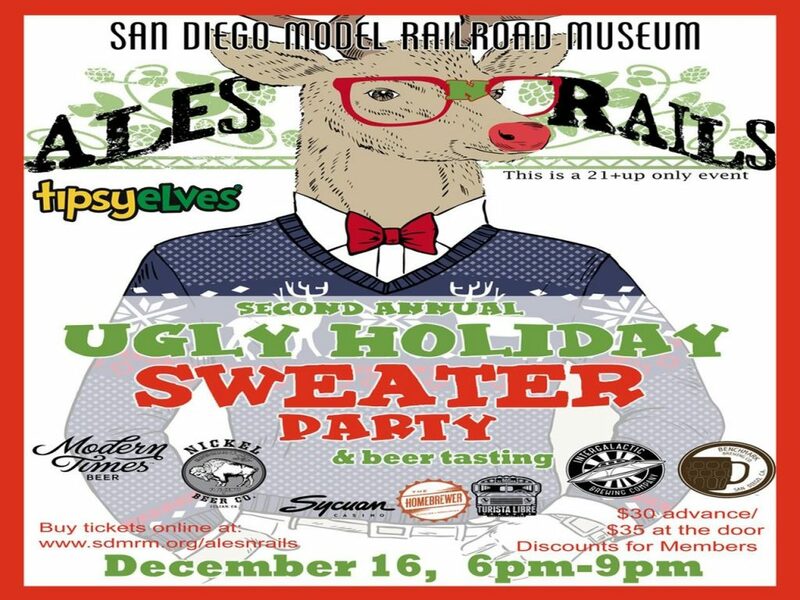 Gather your friends for the most “hop-n-ing” event by wearing the most abundantly adorned, cheesy and downright hideous holiday sweater to this year’s Ales & Rails event at the San Diego Model Railroad Museum. 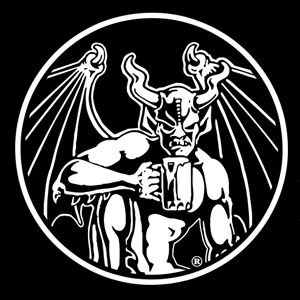 Mission Brewery Halloween Party 2017! 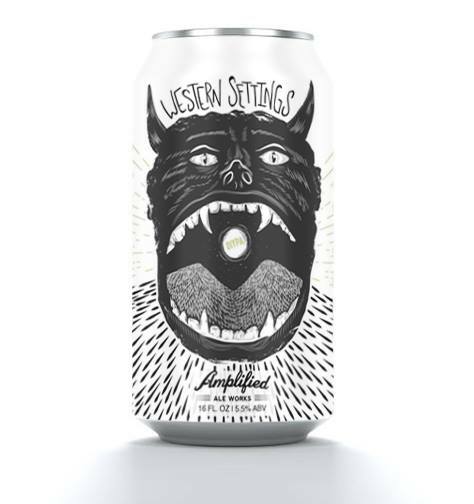 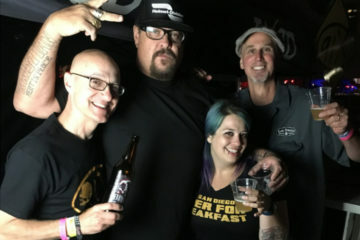 September Local Break Band Western Settings Has Their Own Beer From Amplified Ale Works That Will Debut At Ye Scallywag!